The idea of two grown men named the “Wet Sticky Bandits”, invading the home of a young 10 year old boy sounds like a Best Shockers worthy video. Yet despite the dodgy premise it manages to be one of the better family friendly holiday films and has some genuinely light-hearted funny moments. The comedy is entirely slapstick based and the film can get outrageously cheesy in the old 1990s way, however both the original and the sequel still hold up as decent slapstick entertainment for the holidays. Just avoid the other films in the series like the plague. An alcoholic, abusive, as$%!$* mall Santa centred as the protagonist does not sound like a good idea for a Christmas movie on paper. 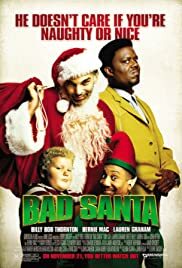 But in execution, Bad Santa proves to be one of the best comedy films for the holidays. Comedy in itself is based around misery and by having the main character one of the most miserable characters to ever grace the silver screen crates many scenarios to both laugh with/at him. Although sounding like a scrapped Adam Sandler it manages to create genuine comedy through it’s deadpan acting and witty dialogue. Children won’t get half of the jokes and may become mentally disturbed but for the adults its a guaranteed good time. The film hangs on the sharp edge of being bad with it’s child pandering humour and cheesy storytelling. Its saving grace is that it has the occasional humerus set piece and has incredible set and holiday aesthetic. Some one clearly worked hard on making this family comedy work and it shows through the stop motion animation and art direction. 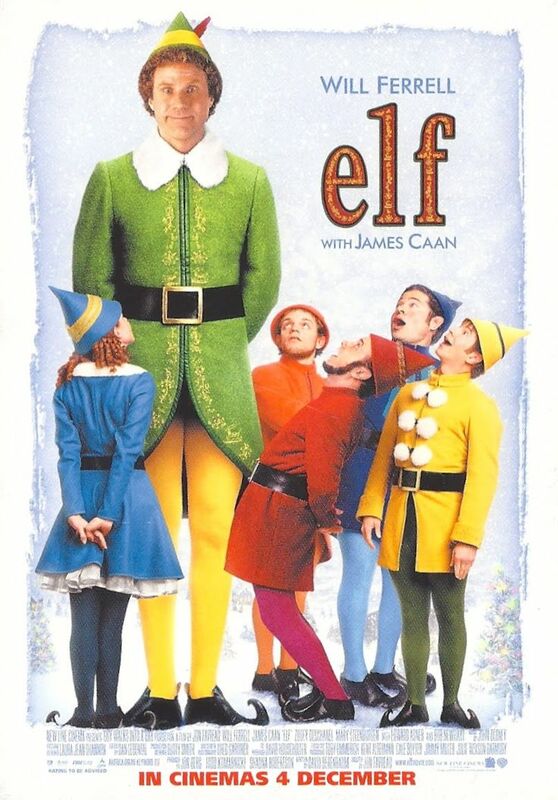 Elf just gives off a positive vibe unlike other cash grab holiday films. You may not be laughing by the end of it but you will feel good for some inexpiable reason. Don’t check out the animated special Elf because that one is a cash grab. Shut up its set on Christmas eve so it counts. The story may not revolve around a Christmas themed plot, but if your relatives are dumb (or cool) enough you may be able to convince them to put on one of the greatest 90s action films ever made. Watch one, two, three and four point five. The first one is the only one set around Christmas but if someone is gullible to let you watch it in the first place then you can get away with anything. Don’t bother with good day to die hard because it blows harder than any explosion in the first one. These films are examples of pure action cheese at its finest. If Die hard is not up your ally then try any other John McTiernan movie since his strange hatred of Christmas makes him set all his movies during the holidays. A modern approach to the classic Dickens tale of Scrooge sounds as bland as carollers. Yet through the use of decent practical effects and satirical humour Scrooged adds some saucy spice to the old tale. Plus it stars Bill Murray enough said. If only the ghost of Christmas future warned Murray of the Ghost busters remake.